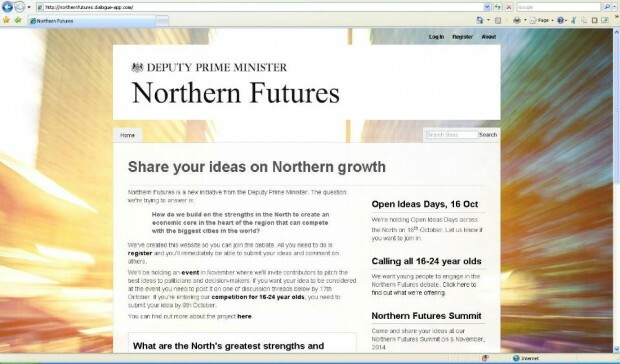 Northern Futures is a project close to the Deputy Prime Minister’s heart. He announced it in August: an open call for people with great ideas about how we can make northern cities into vibrant, innovative hubs to stoke growth across the whole region to come forward and share them. It will culminate in a summit in Leeds in November to agree the best ideas and what to do next. The project team want to get people involved in online crowdsourcing and on Twitter (#northernfutures). So the OPM team and Policy Lab are helping trial a range of open policy techniques and tools: we’ve provided advice and ideas about social media and how to join in the many debates on these topics already happening, and we’ve put the team in touch with the people in government who are the best and brightest at this stuff. But our biggest contribution is happening in eight cities near you, and very soon. On October 16th, Policy Lab will host Open Ideas Days, or policy jams. These small all day sessions will be happening in Liverpool, Lancaster, York, Sheffield, Manchester, Newcastle, Leeds and Hull. We’ll be hosted by great venues like Google Manchester, Imagination Lancaster, and Newcastle’s The Toffee Factory. These simultaneous events will bring around 20 people together in each place together to chat, collaborate, and create ideas – we’ll be putting together a mix of people so some will already be leaders and opinion formers in their areas but others will be technologists, designers, young people, entrepreneurs, innovation leads, and others who bring a new voice to debates about local growth. 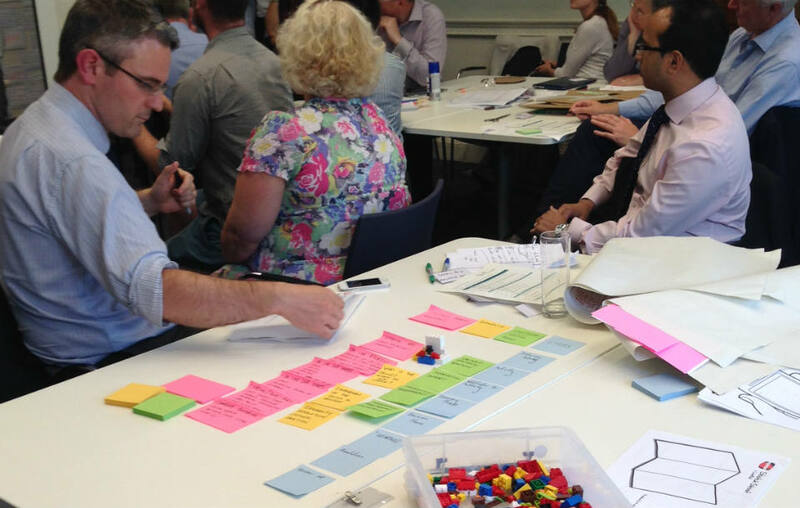 A policy jam is an ideas generation event: like a govcamp or hackathon, but for policy. We will aim to create a buzz while also exploring a highly condensed, rapid process of development. The jam model encourages people with all kinds of backgrounds and expertise to come together in an environment where they’re encouraged to speak up and think big, with facilitators helping to explore new tools and skills like design thinking. The teams at each location will choose what to do and how to do it, all to answer a question they will find out on the day, introduced by a video from the Deputy Prime Minister. They will be asked to build on the ideas coming out of the crowdsourcing exercise already taking place, working on radical ideas and refining them during the day, and their best proposals will feed through in turn to the November Northern Futures Summit. At the end of the day, we’ll have had over 200 people spending over 1,600 hours in an intensive, challenging process of generating, testing, and demonstrating ideas. But that’s only the start. We will be live tweeting the events and we want people to join in and submit their ideas via social media and the crowdsourcing platform. The best ideas will be pitched at the summit in November.